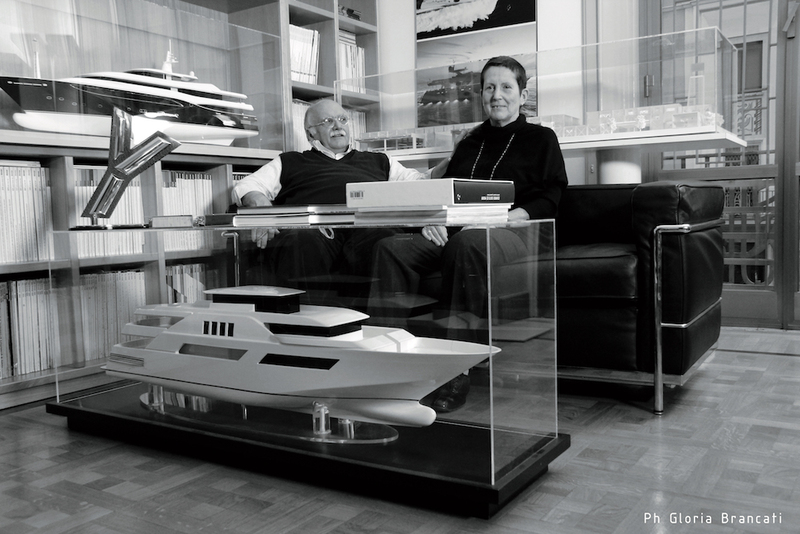 Founded 44 years ago in Rome by Gianni Zuccon and his wife Paola Galeazzi, Zuccon International Project, or Zip as it’s known to its admirers, made its debut in the nautical world in 1976 when it won a Cantieri Posillipo competition to design an 18-metre. This produced the Technema 65, the first in a long series of yachts that has earned the studio a reputation as one of the finest in the sector in Italy. 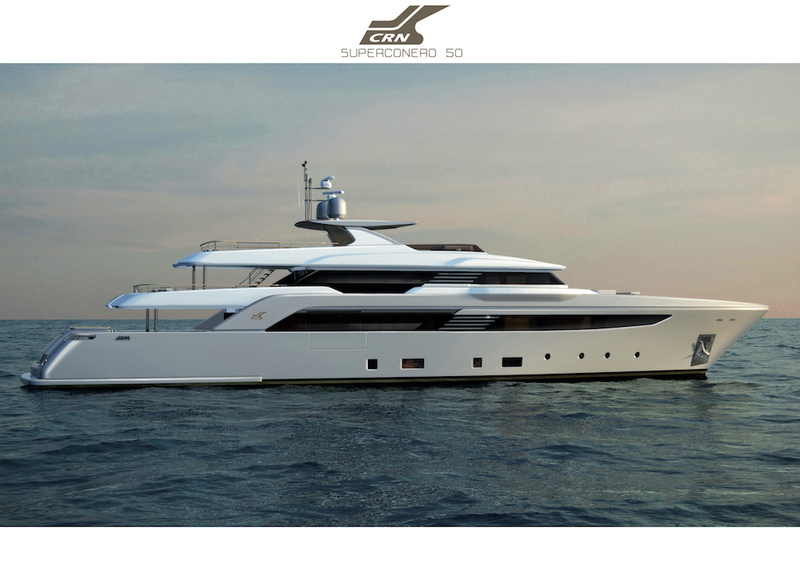 The dynamic duo quickly followed up that first offering with the Ferretti 690 and 870 for the Ferretti Group, Aprea’s Maestro series, Mochi’s long ranges and Bertram’s fishermans. Zip entered the megayacht scene in 1996 with vessels for Custom Line and then CRN, penning such spectacular craft as Darling Danama, Ability and Blu Eyes. 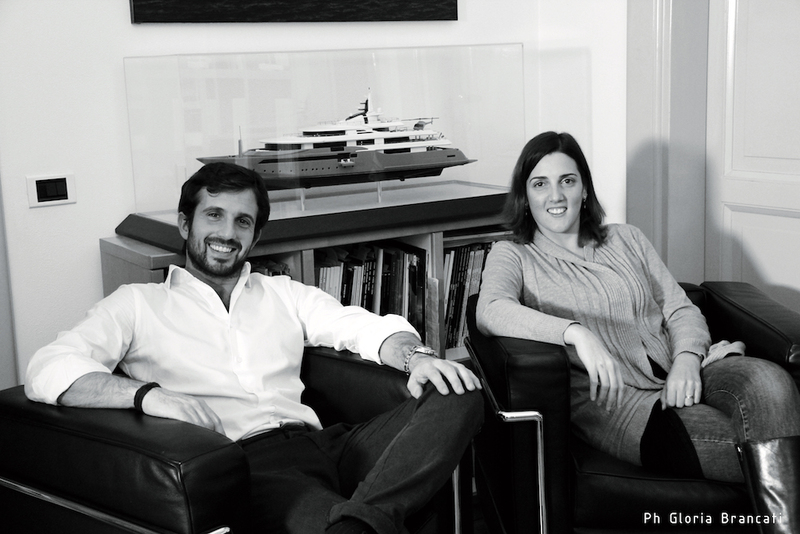 The more recent success of the 60-metre J’Ade and the 80-metre Chopi Chopi, to name but two, ultimately led to the foundation of Zuccon SuperYacht Design in 2013 which is headed by Zuccon and Galezzi’s offspring, Martina and Bernardo. 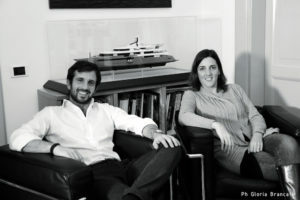 They are currently working on a 74-metre but unveiled three 50-metres at the last Monaco Show that brilliantly encapsulate both the family tradition and the siblings’ desire to experiment. What all the success and awards boil down to, of course, is a philosophy: they don’t just work on designs at Zip, they make dreams come true. In fact, the Zuccons refer to each client as the Prince. “My father is a great history buff,” explains Martina. 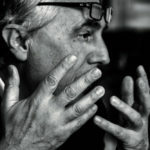 “He has read about the close relationship that developed by the Pharaoh and his architect because the former made the latter’s dreams a reality, and identified with it very strongly”. The Zuccons also view form and design as tools to be wielded to improve our lives rather than as a way to express the ego of the architect. 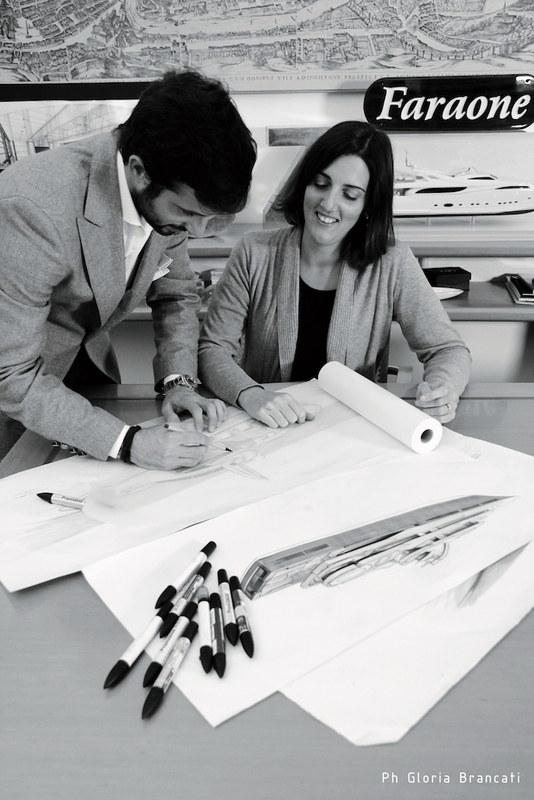 Innovation, however, can often be at odds with the demands of the megayacht market. “Despite being something of a traditionalist, I love experimenting,” continues Bernardo. “But finding new ideas that don’t clash with owners’ and marketing demands isn’t simple. 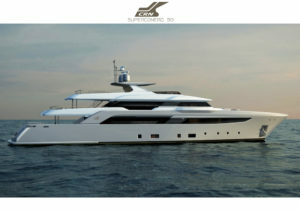 Everyone wants yachts that are easy to sell on. Very few will risk one that’s innovative but when someone does it’s the best thing possible for we architects and that’s when the Prince becomes a real Pharaoh”. Farsightedness pays off though, as the designs presented at Monte Carlo prove. “Originally there was just meant to be the Dislopen and the Superconero,” says Bernardo. 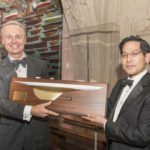 “But I’d wanted to design an expedition yacht for a long while and so I thought I’d use the keel from those two it. I liked the result and went to CRN to discuss it with them. They were so taken with it, they decided to commission it. 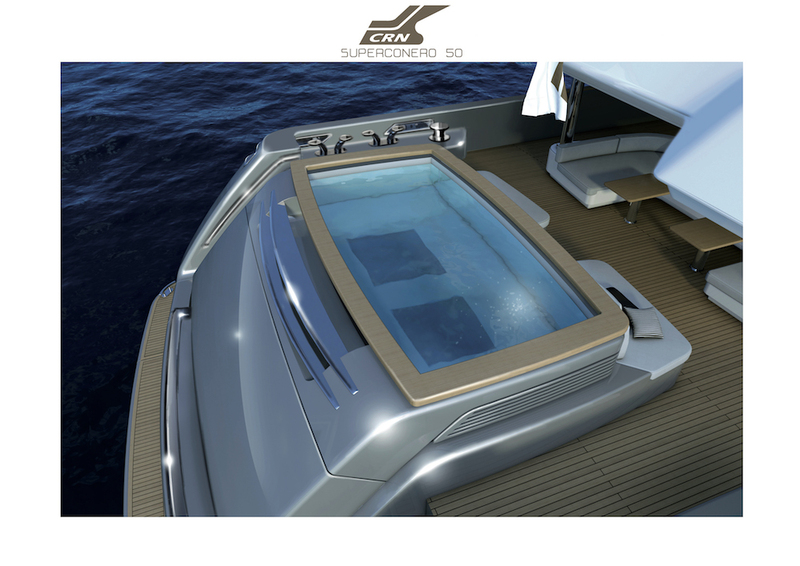 That’s how Teseo came out – it was a design born of pure passion”. 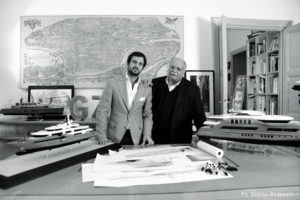 Part of the siblings’ plan for the near-future is a spectacular new headquarters in a large villa nestling in lush green gardens in the Monte Mario district. “The idea is deliver a better quality of life for both the people that work for here and our clients,” explains Martina. “We like to think of it as a place where people won’t just work in peace but live calmly and serenely there too. There’s lots of greenery, a swimming pool and even a zero-miles restaurant with produce sourced on the spot. It’s going to be a retreat where we can work with our Princes surrounded by nature. We’re confident it’ll work very well indeed,” she concludes.